And on this recording, Mr. Rubin has our ears. Not only are his captivating powers of elocution deployed in the interests of his audience's enjoyment, but his organizational prowess is also on display. This recording was made at an event planned, organized and executed by our heroic Master of Ceremonies. Between monologues and asides during which he holds forth on a wide variety of subjects, from the eccentricities of his storied friends and guests, to profound observations about life and love, BJ Rubin touches the depths of the human experience.The cogent and cohesive interplay between Mr. Rubin and his comic foil Weasel Walter create seamless transitions between the performances by the evening's musical guests. The music on this recording is by a wide variety of New York's most prominent creative musicians, providing yet another stunning example of BJ Rubin's ability to transform an evening of variety entertainment into high art, not to mention his impeccable tasts. It is a testament to his gravitas and charisma, that BJ Rubin can bring together such a wide-ranging cast of characters and make a cohesive work of art. Yet more astounding is the burgeoning comedic talent of this brilliant performer and ascendent impresario." 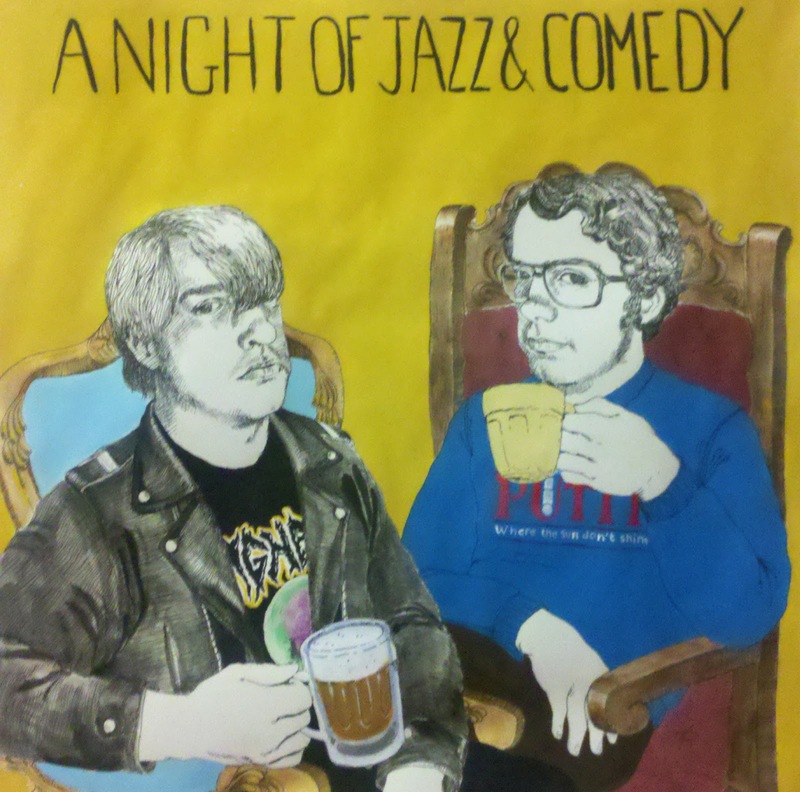 Ladies and gentlemen, for your listening pleasure, A Night of Jazz & Comedy.